Catch the latest flick at Cineplex Cinemas CF Fairview Mall. Perfect for date night, matinees, or a day out with your friends. 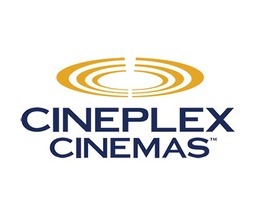 Watch all the blockbuster movies in North York.